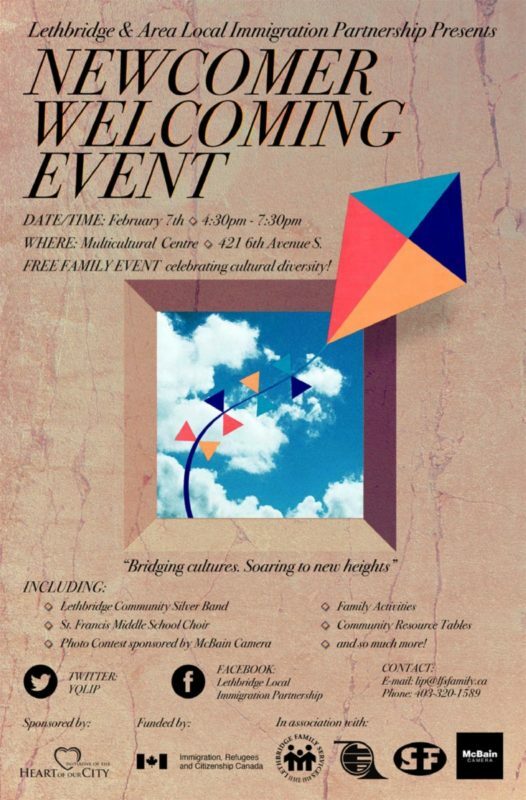 Presented by the Southern Alberta Ethnic Association. Community Resource Tables, Entertainment, Family Activities, So much more. If transportation is required please call.